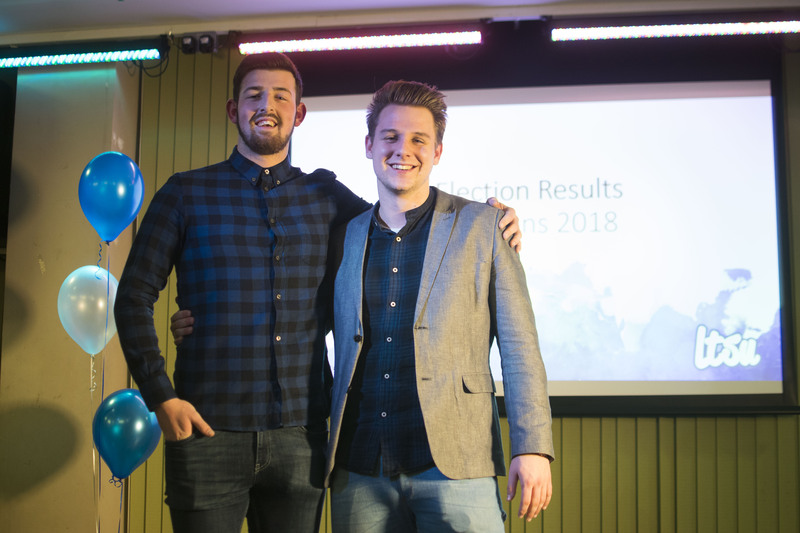 Every year your Students' Union elects a President and Vice President to lead Leeds Trinity Students' Union. These are full time roles which any Leeds Trinity student can stand for election for. Your current President is Charles Isherwood and Vice President is Jake Bainbridge.